Every NJSIAA Championship meet is open for Online entry. You can find all that information with links below. Please make sure you are on the correct meet pages and keep an eye on deadlines. Make sure your paper entries are in to the NJSIAA as well. All seeds are verified from the database and for events shorter than 400 meter F.A.T. only. Coaches are not allowed to enter their own seeds, they will automatically populate. You can enter even when you don't have a seed, it will automatically update periodically when meet officials run an update on entries. Get entries done ahead of time and then check the seeds closer to the closing date. Remember to have your rosters set before going in to enter to make it as easy as possible, that athletes are active on the track and field roster and so on. Please make sure you are on the correct meet page before proceeding. 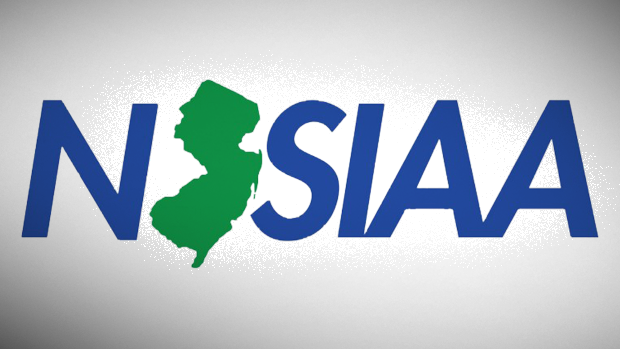 Make sure your paper entries are in to the NJSIAA by Friday January 5th. This is ONLY for Non-Public Schools, Public carry over from Sectionals. Closes Tuesday February 13th at NOON. Anyone can enter, the top 24 times entered are accepted to the meet. Times must be from database not coach entered! These close Monday February 19th, 2018 at NOON.